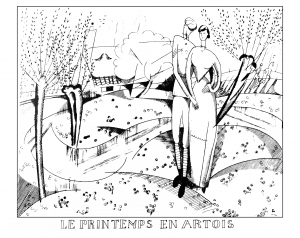 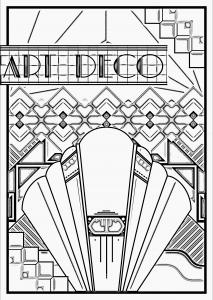 Art Deco, is a visual arts design style that first appeared in France after World War I. 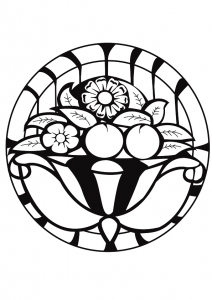 It began flourishing internationally in the 1920s, 1930s and 1940s before its popularity waned after World War II. 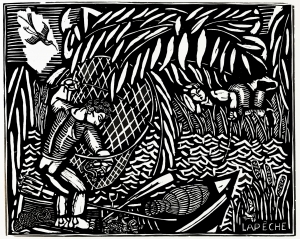 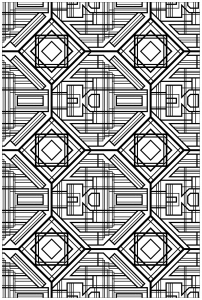 It is an eclectic style that combines traditional craft motifs with Machine Age imagery and materials. 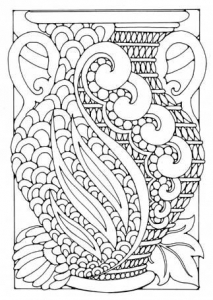 The style is often characterized by rich colors, bold geometric shapes and lavish ornamentation (source : Wikipedia). 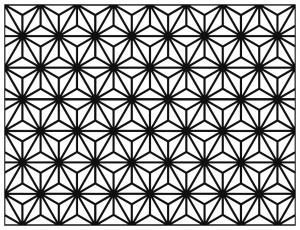 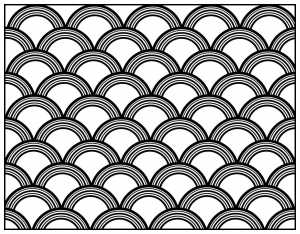 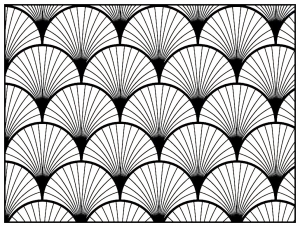 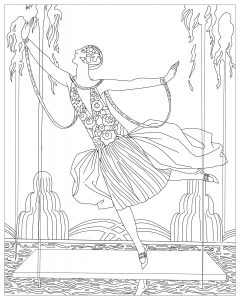 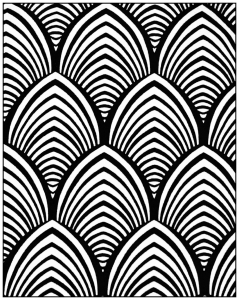 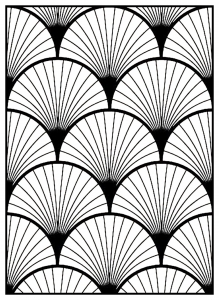 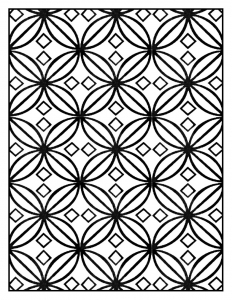 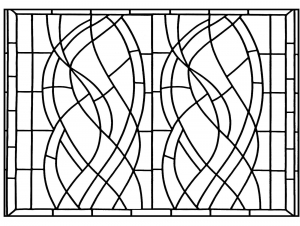 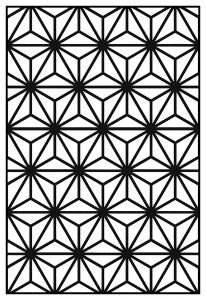 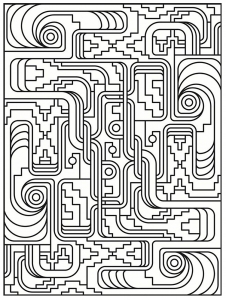 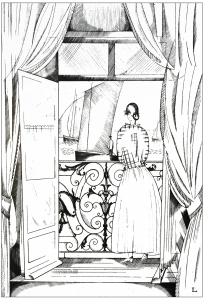 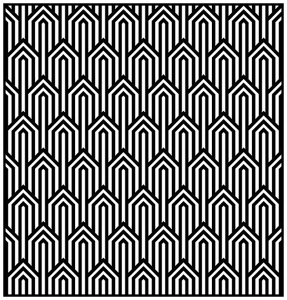 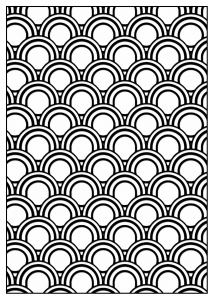 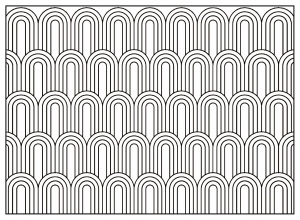 Discover our free coloring page inspired by the Art Deco style !